How do I renew my Tennessee architect license? Complete the appropriate continuing education. Renew your license online by paying the $140 renewal fee. What are Tennessee continuing education guideline requirements? 1st Renewal: Tennessee architects must complete a minimum of 12 hours of continuing education—including 7-hours of HSW by the end of the month two years after licensure. Subsequent Renewals: Tennessee architects must complete a minimum of 24-hours of continuing education including 12 hours of HSW by the end of the month two years after licensure. When is my Tennessee architect license due for renewal? The end of the month of initial licensure, every two years. Where do I find classes to renew my Tennessee architect license? Architects Training Institute offers Tennessee and AIA-approved continuing education that meets all your requirements and includes printable certificates upon course completion. Who submits my Tennessee architect continuing education? Tennessee does not require architects or continuing education providers to notify the state of continuing education unless they perform an audit. 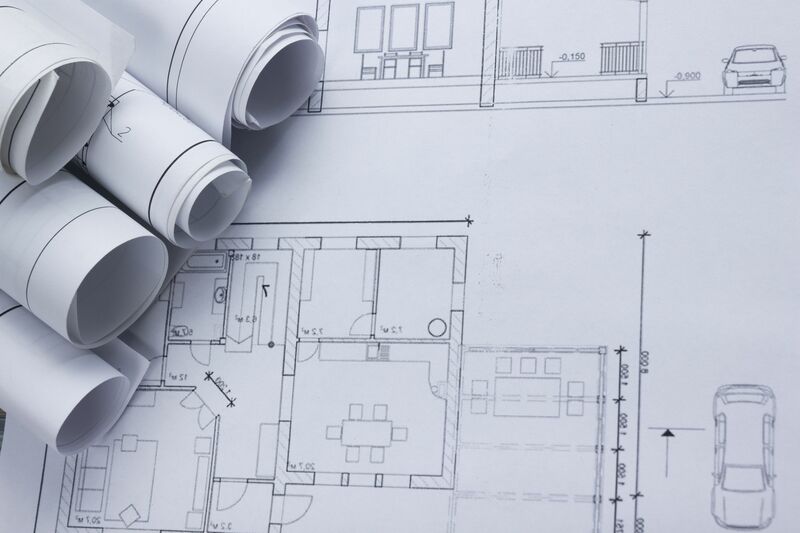 Architects must maintain continuing education records for 4-years in case of an audit. Architects Training Institute will store your store continuing education records for 6-years at no extra cost. This entry was posted in Architecture and tagged tennessee, Tennessee Architect.